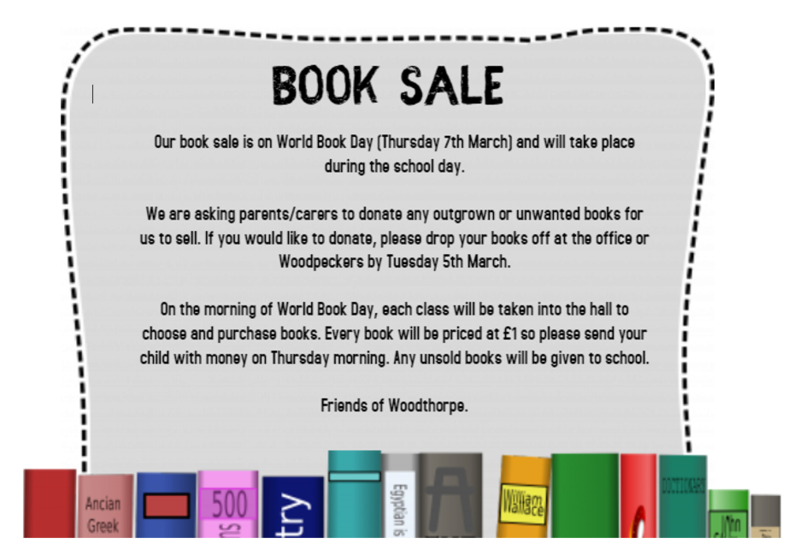 Welcome to the page of Friends of Woodthorpe (PTA). Below you can find details about the different events we will be organising. Also, you can follow our Facebook page here.